Towards the end of our list we bring you the story of a young woman that confronted the paywall and enabled free distribution of scientific research findings. 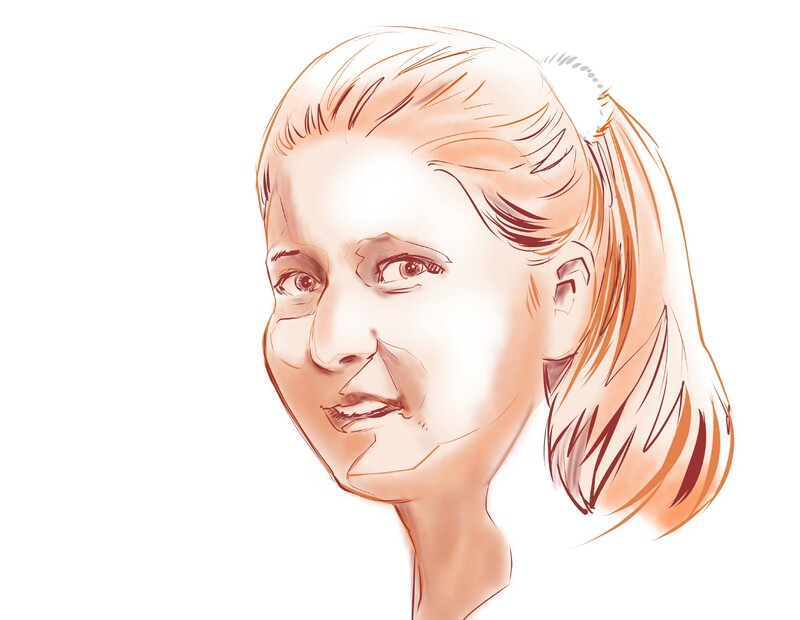 Like many of our past pioneers, Alexandra Elbakyan is fond of knowledge democratization. She believes science should be widely spread, yet, she is paying the price of openness with her own isolation. In 2009 while she was an IT undergraduate student at the Satbayev Kazakh National Technical University in Kazakhstan, Alexandra faced the paywall for the first time. She was working in a thesis project that was quite innovative for the time, related with person identification by brain-wave signatures. At the time there were a few articles published in this topic and almost all of them were locked behind paywalls. So, she had to bypass these mechanisms to access them. As any other resource in the Internet, Alexandra searched hoping to find free content but she was shocked to discover that there were no websites or torrents from where to get the articles without any economic barriers. At that time, Alexandra frequented a biology forum where people were helping each other to get access to scientific publications, so whenever someone needed an article they would post a request and other users would enable them the articles. Later, she gained experience as a web developer and decided to get around paywalls by computer hacking. In Kazakhstan the access to the LiveJournal website (a Russian social networking service where users can keep a blog, journal or diary) was forbidden. So, Alexandra used anonymizer services to get to the journals through a proxy. With this in mind, she went for trying the same with scientific articles. In a couple of days she had the alpha version and sent it to the people of the forum. The idea worked and the project gained immediate popularity. This was how in 2011 the sci-hub.org website started up, providing access to paywalled papers that could not be found anywhere on the Internet by making the proxy process search automatic. At the moment, Sci-Hub provides access to hundreds of thousands research papers every day that are “artificially restricted by copyright laws”. The site’s library has over 70,000,000 papers! But, how does it work? The core of Sci-Hub is a script that downloads HTML and PDF pages from the Web, kind of a web scraper. So to access a research paper, you just google the title, go to the journal site where it is deposited, copy the DOI, PubMed ID or simply the URL, go to the Sci-Hub site, paste it and “open” the article to read. Then, after the article has been downloaded a copy of it is stored on their own servers for further requests. Piece of cake, thanks to Alexandra. The main ideas behind Sci-Hub are: knowledge to all (regardless of their income, social status, geographical location, etc. ), no copyright (cancellation of intellectual property) and open access (be free to read). But for this, Elbakyan has been sued for copyright infringement, first by Elsevier (one of the world’s major providers of scientific, technical, and medical information) in 2015 and then by the American Chemical Society in 2017. Today, due to the risk of extradition she works from an undisclosed location. Scientists have basically two ways of communicating their research under peer review, either they submit their manuscripts for free and Universities, libraries or subscribers have to pay to read, or they pay-to-publish so readers get open-access. Fees to read and publish can go quite high, so the economic barriers can be a real impediment towards scientific progress. Yet, the truth is that actually everyone’s downloading pirated papers. Map of 48 hours of Sci-Hub downloads. Events in orange for working hours (8am-6pm) and blue for the night owls working outside those hours. Since the creation of Sci-Hub in 2011 and thanks to the persistence of Alexandra, people all over the world can get access to lots of scholarly literature gratis just with an Internet connection. So, how is this helping scientific knowledge generation? Well you might just search “Alexandra Elbakyan” in google scholar and start counting how many authors cite her in the acknowledgements.